Over the course of 2010 & 2011 Erie Fresh operated the Sandusky Bay Farmers Market, a branch of Erie County Coalition for Local Resources, and conducted a variety of local food initiatives to help Erie County transition toward a sustainable economy. In our efforts to better provide opportunities to the public for 2012 we have partnered with City Fresh to operate the Erie Fresh CSA, providing "Fresh Stops" where locally sourced goods can be purchased throughout the growing season. 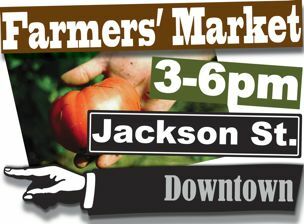 Unfortunately, we will not be operating the Wednesday market in the downtown for 2012, but there is an opportunity every Tuesday at Firelands Hospital, starting June 12th, to purchase local food just as before; but this time through $9 CSA bags. To find out more about purchasing CSA shares for the 2012 season, please visit http://cityfresh.org/sign-up-shares and become part of the growing local food movement! The Farmers’ Market is a treasured part of the historic downtown, maintaining the preservation of our area’s agricultural heritage. Regional vendors have been providing fresh, locally produced food items, handmade crafts and other curiosities to our community for over 30 years. You can browse and shop in the open-air market for a variety of seasonal fruits & vegetables, brown eggs, local honey, preserves, baked goods, plants for your home & garden and other items. The Wed Market is managed by the Erie County Coalition for Local Resources in full accordance with state and local laws while benefiting farmers and consumers. 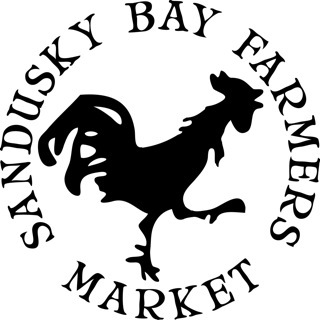 If you have any questions, please contact Joshua Pribanic at sanduskybayfarmersmarket@gmail.com. 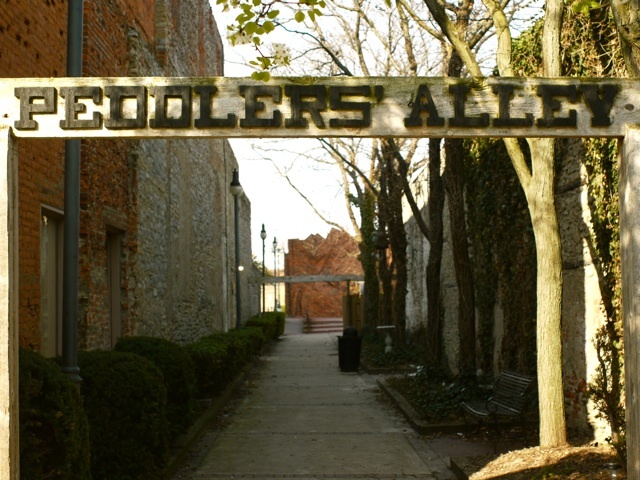 A primary goal of the ECCLR is to create enough demand for locally grown produce, cottage goods and locally raised meats to open a year round market located within Sandusky’s Downtown Historic District. All proceeds from this seasonal market will be invested towards turning this ambition into a reality. town and big city living. people have. The Farmer’s Market is a fantastic way to promote that. great. The atmosphere was almost fair like and rather exhilarating. than spend my dollars at a big chain. I look forward to visiting the market every week again this year. We are so glad that you enjoy the market. There will be more than one opportunity to visit the farmers’ market this year, as the Erie County Coalition for Local Resources will be running a Friday afternoon market from 3pm to 6pm so will the Sandusky Main Street Association on Saturday morning from 8am to Noon, with many of the same vendors from Erie, Ottawa and Seneca County.